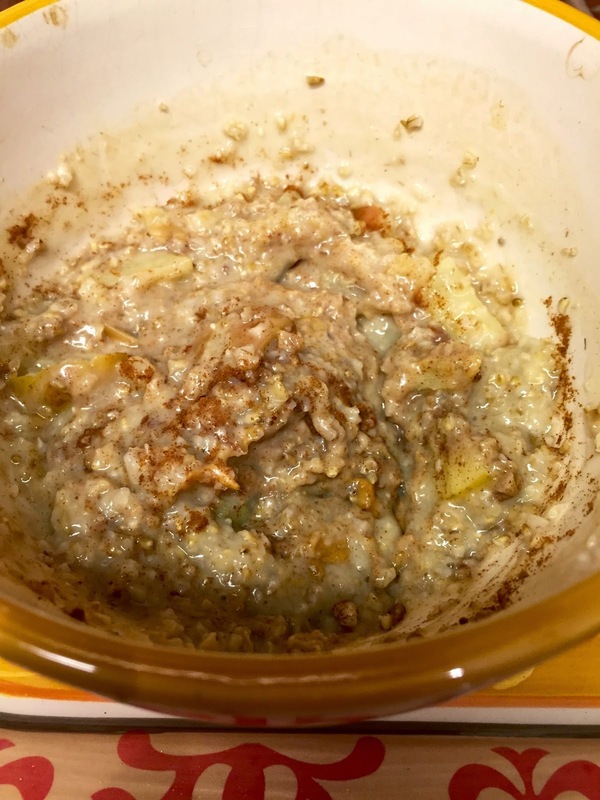 A Quick, Easy Oatmeal Recipe That Keeps You Going All Day | Gina Miller's Blog - A working mom's blog about fitness, travel, handbags & beauty. 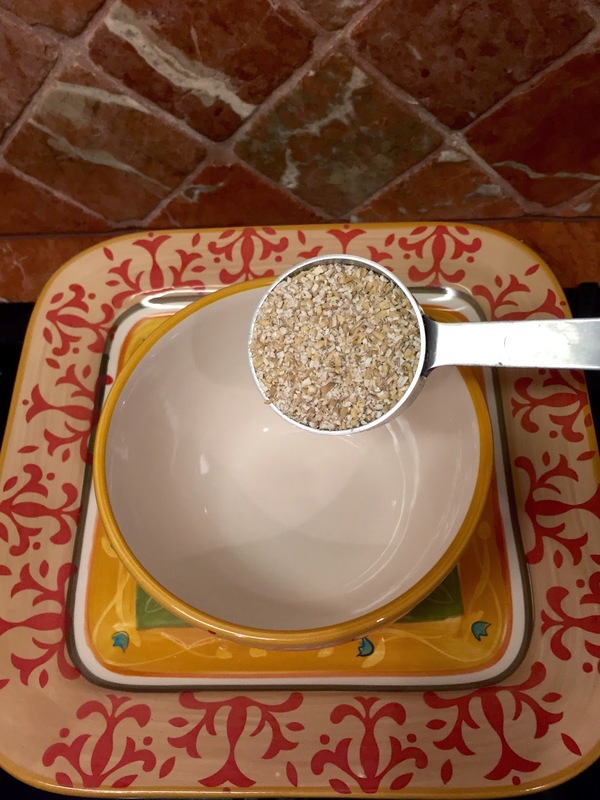 It's so easy to overlook breakfast or grab some delicious yet calorie-killing scone from Starbucks or a big, fat (literally) bowl of cereal. Don't! 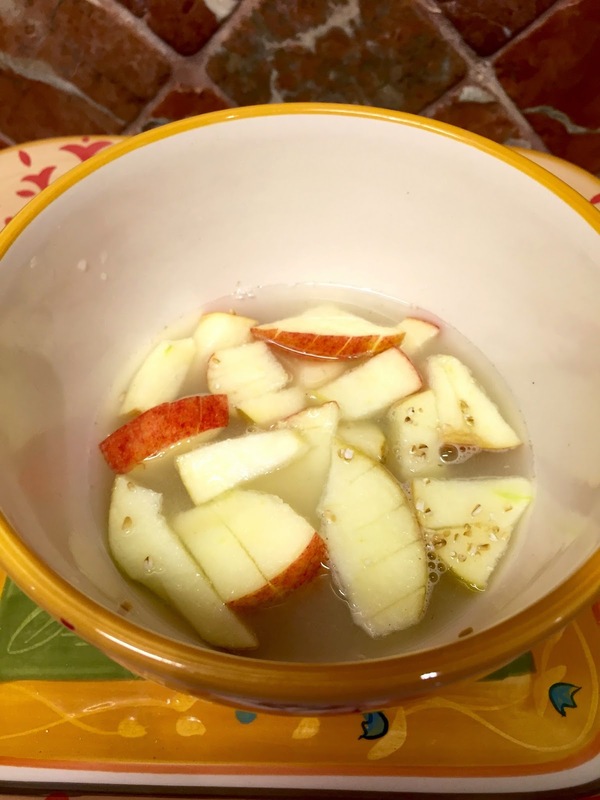 Anyone who knows a thing a two about weight loss or weight loss maintenance extols the virtues of a good, healthy breakfast. There are a slew of studies that support this. 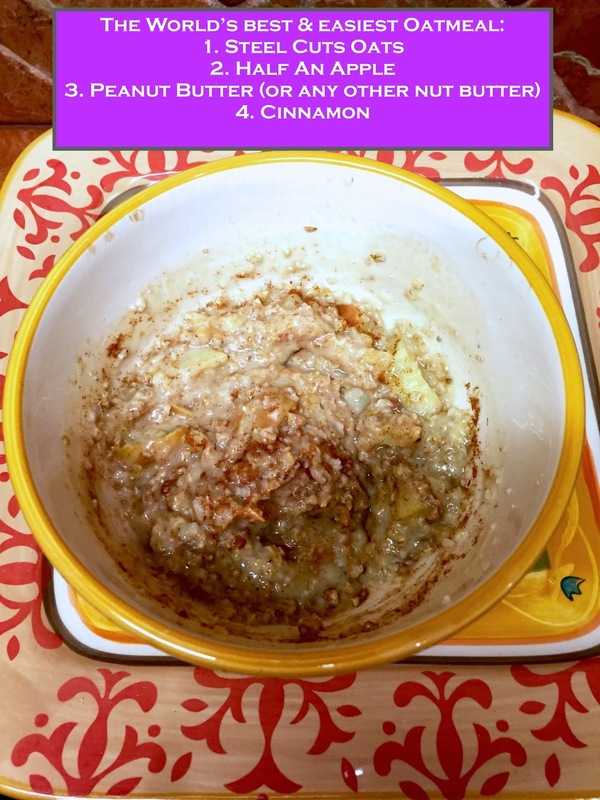 One of my favorite breakfasts is this oatmeal recipe which is ridiculously easy to make. Bonus? 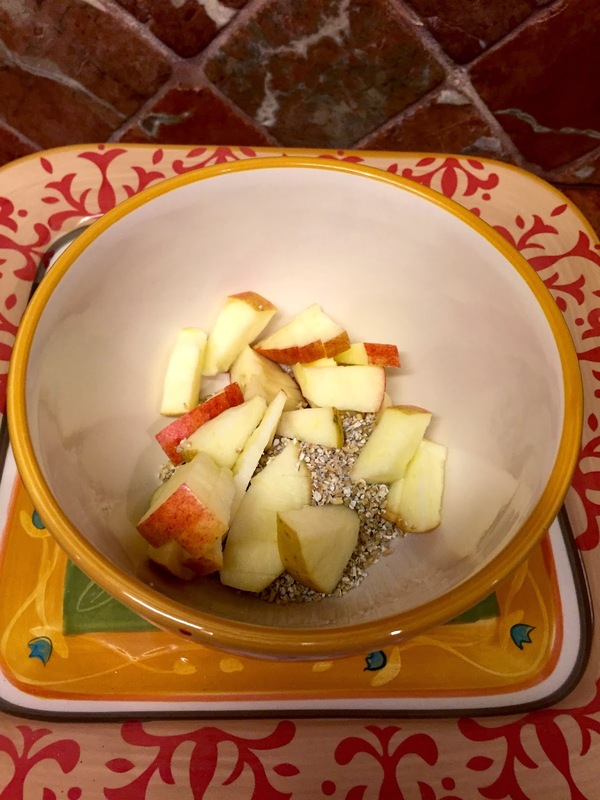 Oatmeal is satiating. 1 tablespoon peanut butter, I like Earth Balance. Any nut butter will do. Looks like baby poop but it's delicious! 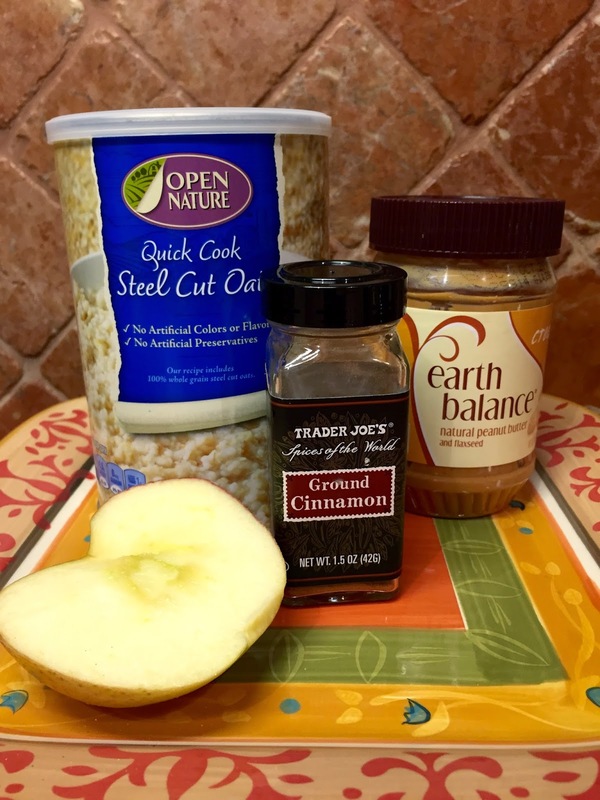 Microwave the first three ingredients in a bowl for one minute and stir. Microwave another minute or two depending on the consistency you like. 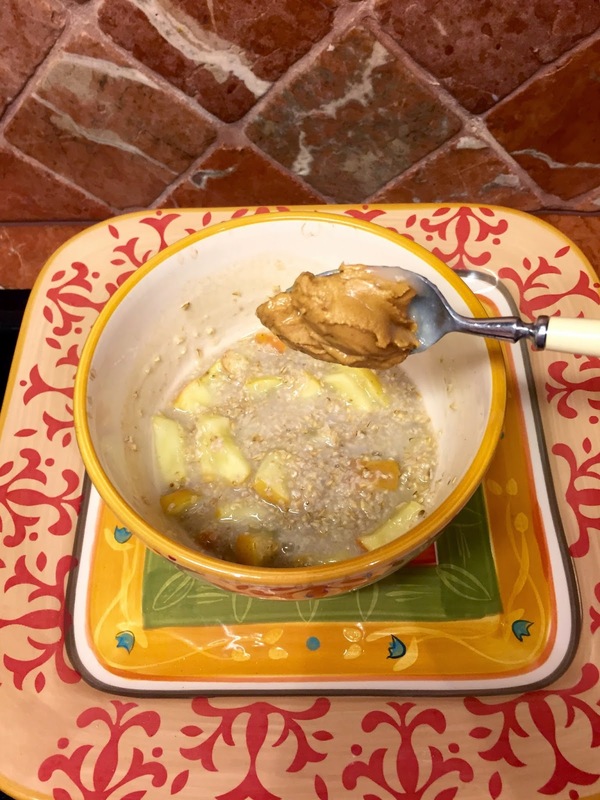 Take the bowl out of the microwave and add peanut butter and cinnamon. It will be piping hot, so let it cool for five minutes. 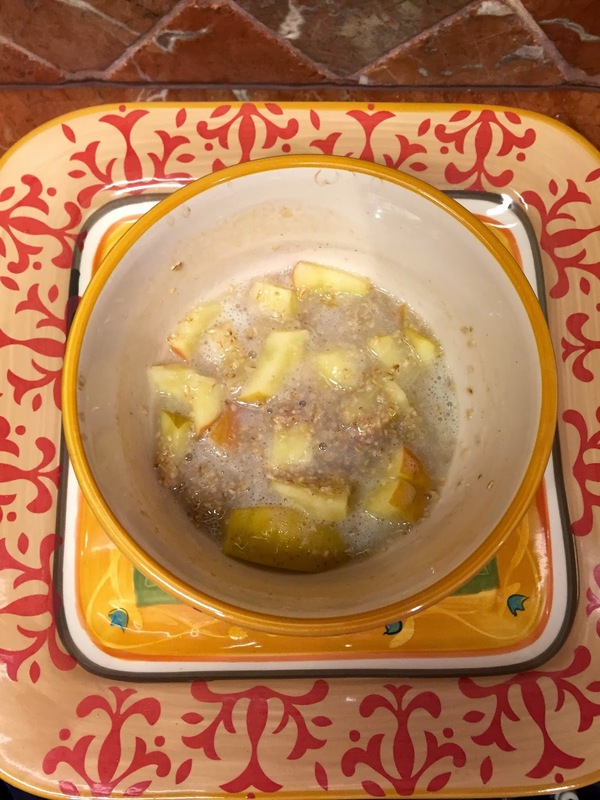 If you're out on apples or want to mix it up just microwave the oatmeal and water and add some fruit once it's cooked. Blueberries, blackberries, strawberries or raspberries are good. It looks like a dirty diaper in a bowl but it's delicious. According to the Daily Plate, this is 261 calories, 11 grams of fat, 5 grams of fiber, 8 grams of protein and 5 grams of sugar.